Consider holding “Exit Interviews” to offer verbal feedback to your teammates. This can help them better prepare for auditions and can give you some valuable time with your graduating seniors to praise them for a job well done. ** Feedback is the BEST way to process the success of the year and plan where you should go next. The greatest ideas can come from an “open door” policy where team members feel able to share ideas. Try an anonymous survey monkey, it’s free! Nothing can bring closure to the year and help you get revved up for the next season like a year-end banquet. Use this as a time to focus on the positive and praise as much as possible! You have probably done some preliminary budget planning/requesting for your next season. Double check to see if you are anticipating any added expenses for which you might need added fundraisers. Also, make sure to use the extra time during the off season to shop around for the best deals on purchases you need to make. Create an easy way to track your uniforms. Collect them EARLY! 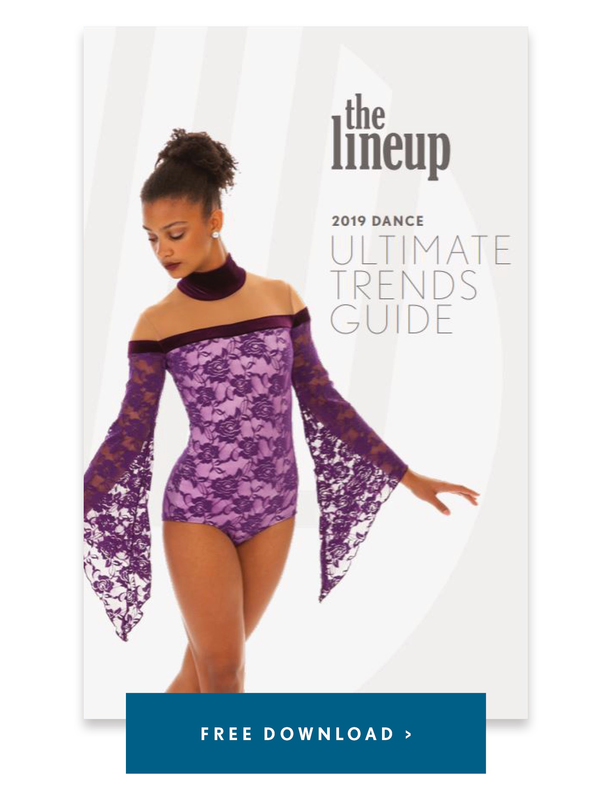 Don’t wait until tryouts or until the summer to collect costumes, as you may not get them all back and purchasing replacements or missing pieces can eat up a big part of your upcoming budget. Don’t forget to get an early start on designing your upcoming season’s “look”. There is nothing more exciting then purchasing new costumes for your team! There are many people outside of your team that play an important role in your team’s success. Take time at the end of your season to thank them with a small note, plate of cookies, flower bouquet or other thoughtful gift. It doesn’t have to be expensive. An e-mail can make someone’s day too! It is the thought that counts. Think of people like your boss, school administration, booster club parents, assistant coach, music editor, costume designer, janitor, athletic secretary, etc. A thank you can go a long way! Now that the season has ended it is time to clean up those little things you didn’t have time for earlier this year. Some ideas could include: reorganizing your playlists and your file folders, your desk top, your costume closet, your coaching bag, etc. It is always an advantage to be organized. It will make you feel more in control. You work hard all year long! In order to fully wrap up the season take time to open up your planner and schedule time to relax!!!! That's right….schedule it in! This will be your chance to rejuvenate and get fired up. Plan down time into your schedule because most coaches are over-achievers and tend to overbook. You need this time in order to be successful later. ENJOY – you deserve it! 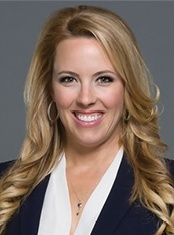 About the author: Tami Krause is the Director of Women's Initiatives and Strategic Development for the Minnesota Vikings, as well as the Head Coach and Director of the Minnesota Vikings Cheerleaders. Tami has coached professionally for over 17 years, in the NFL and for the NLL. 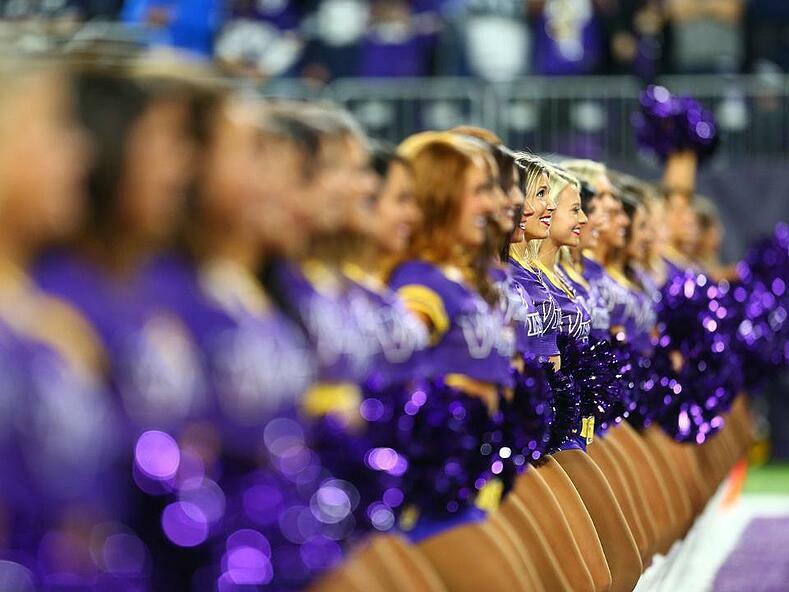 Before Tami took the leadership position as Head Coach, she proudly cheered as a Minnesota Vikings Cheerleader for the 1997-1998 season. Tami’s career path led her to roles as Vice President in Marketing, to a Director level role in Sales, and as founder of several startup companies/groups in the Midwest. Tami has also appeared in multiple national pageants, was a television host for ShopNBC, and has been a judge and choreographer for International, college and high school teams. Tami is proudest of her role as mother of her four children.